Dining Dish: Three local restaurants expanding in the Baltimore region. Three local restaurants expanding in the Baltimore region. 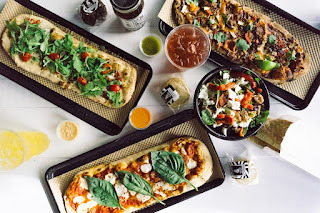 &Pizza opening first Baltimore location. 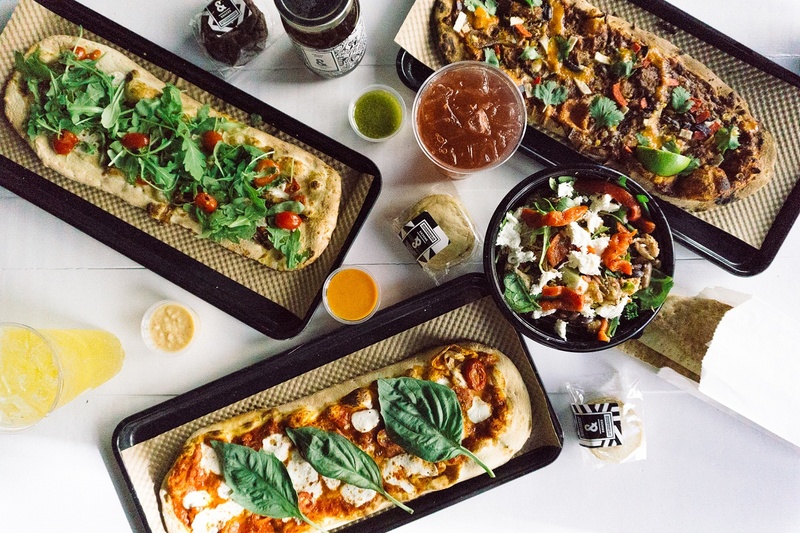 Here are 3 new restaurants coming to the Baltimore region. Most of the information below has come from their press releases. Indulge and go to their websites or social media pages to learn more.